Create comfort from fit to feel to temperature. 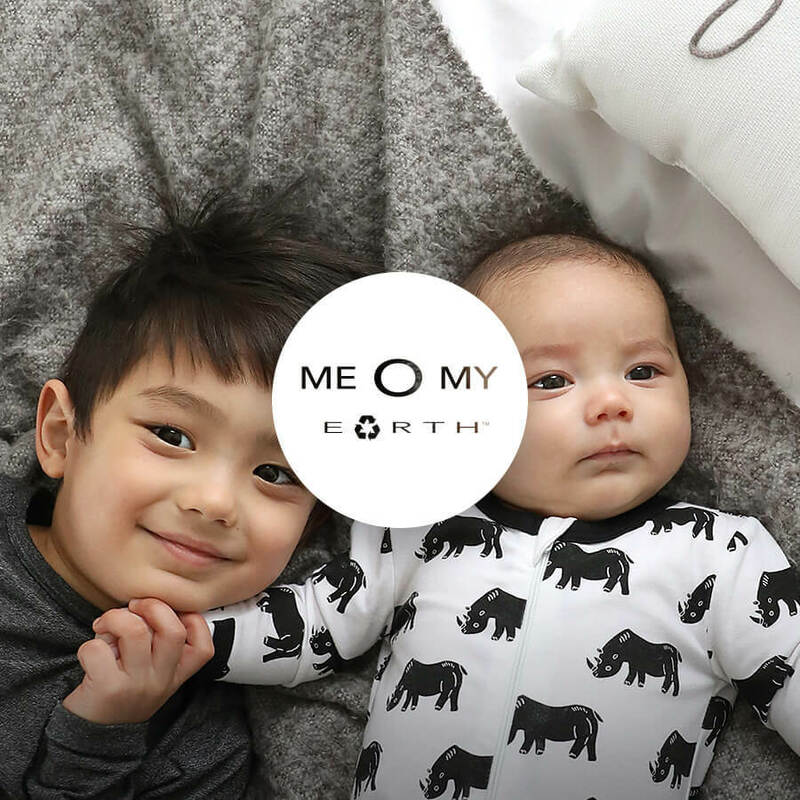 Me O My Earth is an infant baby brand whose products are designed with moms and babies in mind. Todays mom’s are investing in brands that align with their values. Raising informed children to be socially conscious and sustainably driven is very important to us. Our products are made from organic cotton, REPREVE and Spandex and then brushed for added softness. Only 10% of recycled bottles are reused and with the help of Unifi and their REPREVE fiber, we are trying to change that. Each footie uses 5 bottles and each swaddle uses 12, removing these from potential landfills or our precious oceans.